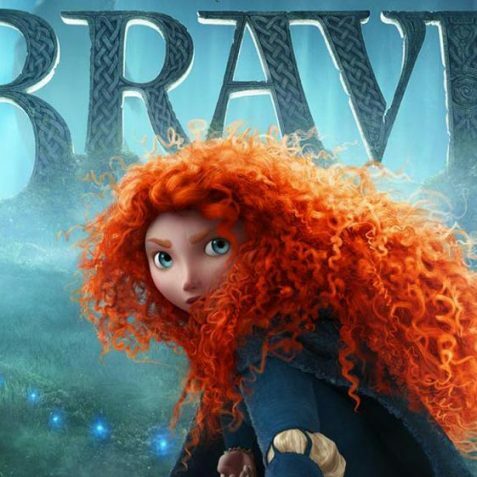 As part of our Women in Focus Festival, we’ll be screening family favourite, Brave. 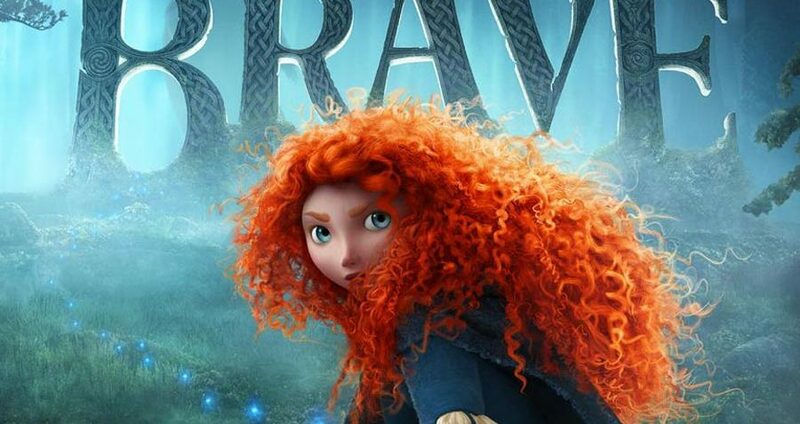 Go on perilous journey with Merida- one Princess who doesn’t need her Prince Charming to save her! 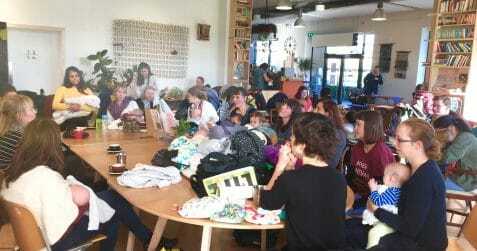 Stick around afterwards for a family workshop facilitated by critically acclaimed clowning company, Silent Faces! Find out more here.